For golfers, as economists might say, Houston is a buyer's market. Toss out a small handful of goat ranches among the area's six dozen or so daily-fee and municipal tracks, and you are left with a powerful representation of Southern golf. 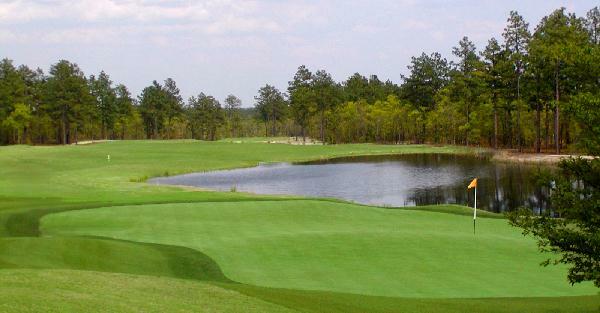 Houston country clubs come in adequate variety to satisfy every taste and budget. Price range varies greatly from club to club.